The SLSWCA (State Level Single Window Clearance Committee) at Odisha recently cleared as much as 11-investment projects that are worth INR 2K crore in the diverse sectors. These are now expected to be creating employment for approximately 8000 plus people. The committee that is headed by the chief secretary Mr. A P Padhi even went on to judge 3 more projects that were worth INR 22K crore to a high-level clearance authority, which is led by the chief minister Naveen Patnaik as the investments of each of these projects involve a money worth 1K crore, as per the official sources. 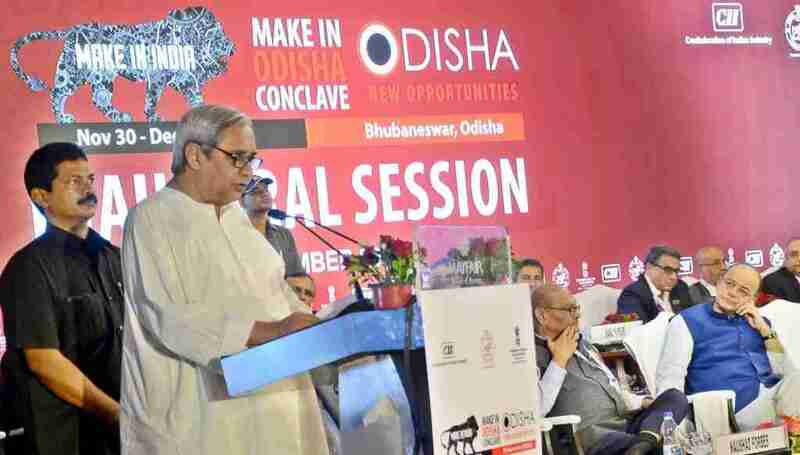 Projects that receive the state govt.’s nod include an apparel park by the Texport Industries, which is at Ramdaspur (Cuttack) with a good investment of INR 75 crore, one pharmaceutical unit by Bharat Biotech in Andharua that is located near the city and also one milk processing unit owned by Milk Mantra that is located at Gop (Puri ). One hotel project by Hotel Banjara did receive the state Govt’s approval for setting up the hotel in the city with the investment of INR 63 crore. The Odisha Govt also went on to clean 3 of the chemical units by IDL Explosives located at Barbil, Jharsuguda and Talcher (worth 51 crore), Grasim Industries (worth 110 Crore) and also Jayashree Chemical (worth 100 crore) located at Ganjam and Chhatrapur. In the metal as well as the mining sectors, 2 expansion plans by the Utkal – Alumina’s Kashipur unit at Rayagada that has investment money worth INR 986 crore and also the Jhumpura in the Keonjhar district worth INR 210 crore got the nod. Two of the renewable energy projects by the very popular Hindalco Industries, Sadipali Solar for all their units at Lapanga at Sambalpur and also Sadipali at Balangir districts were all cleared. The actual proposal of Adventz Group led and owned firm Paradeep Phosphates Limited for the expansion of the urea ammonia unit has now been sent for the approval of HLCA. This Adventz Group now plans to go ahead and invest nearly INR 9K crore in this project. Navratna PSU – NLC India even sought the state govt’s nod for setting up the power plant in Tareikela (Jharsuguda) and solar plants in a lot of locations. While it will be spending INR 11,785 crore in power plant, the central (PSU) committed around INR 2250 crore to set up the solar plants. HLCA will also be taking a call on 2 of the projects very soon, as reported by some internal sources.